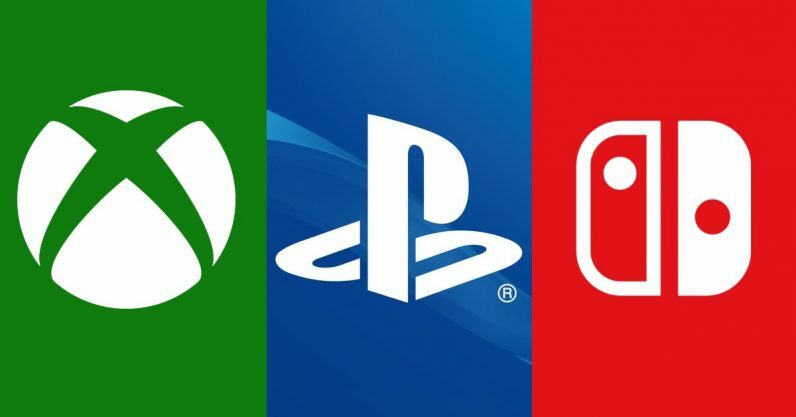 After months of continuous pressure and needling and guilting from the rest of the gaming industry — fans, developers, and even Microsoft and Nintendo themselves — Sony is finally allowing cross-platform play between the PlayStation 4 and the Xbox One and Switch. The company is offering an open beta with the intention of eventually allowing cross-play on “select third party content” in future. Funnily enough, this move comes less than a month after Sony CEO Kenichiro Yoshida apparently put the notion to bed, saying in an interview, “On cross-platform, our way of thinking is always that PlayStation is the best place to play.” He also pointed out the company already allowed cross-play with PCs, implying gamers should be content with that. The game which seems to have pushed the company to finally open up is Fortnite, as we all probably knew it would be. It’s fitting — while cross-play has been a bugaboo for some time, the real outrage began earlier this year when Fortnite players discovered they couldn’t transfer their progress to from the PS4 to the Switch. Considering Fortnite is a game in which progress is paramount and these players were being forced to start from scratch, that wasn’t a small thing for them. Later, Todd Howard of Bethesda announced Sony was the main reason the company couldn’t offer cross-play for its upcoming survival sim Fallout: 76. The company drove the point home further when it said it wouldn’t offer Elder Scrolls: Legends on any console that didn’t allow cross-play. Considering the PS4 was the only console which didn’t offer said feature at the time, it came across as a poke at Sony’s ribs. That account of the outrage doesn’t even cover the numerous requests and pleas from gamers. Sony remained mum throughout all this, but it appears it was paying attention after all. I would have killed to be a fly on the wall when a PlayStation exec made that call to Microsoft and Nintendo. For 24 years, we have strived to deliver the best gaming experience to our fans by providing a uniquely PlayStation perspective. Today, the communities around some games have evolved to the point where cross-platform experiences add significant value to players… This represents a major policy change for SIE, and we are now in the planning process across the organization to support this change. We know how big a paradigm shift this is for you, Kodera, truly. One of the major reasons Sony cited as a barrier to cross-play is that it couldn’t control cross-platform interactions, and clearly that concession of control is not a small one. But still, it’s a happy day for those of us who have long wanted to see the gaming world open and connected, not sectioned-off arbitrarily. You will never know how badly I want to see an updated version of the Xbox/Nintendo cross-play trailer, with a PS4 player barging in at the last minute and shouting “Hey, sorry I’m late” into a headset mic.